Four years ago today we lost a truly remarkable musician and a very special man. 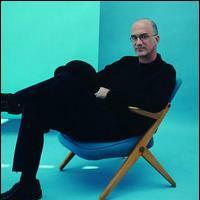 15-time Grammy winner Michael Brecker passed away January 13, 2007 after a difficult myelodysplastic syndrome (MDS), a cancer of the blood marrow. Brecker was one of the most talented tenor saxophonists of the last 30 years, and the most influential since Wayne Shorter.